You know the old saying that it’s dangerous to make predictions, especially about the future? 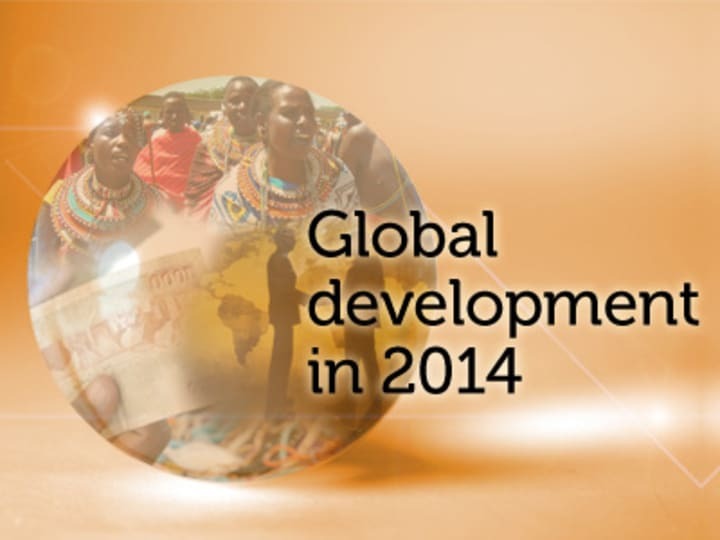 Well, for the new year ahead and in a fast-changing global development landscape, I’m going to chance it. Here are six things to watch for in 2014.